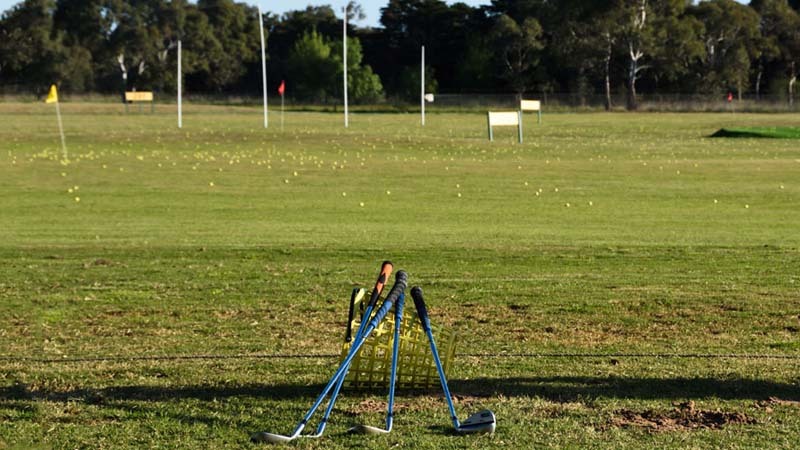 Take some time out at Melbourne’s Latrobe Golf Park, the perfect place to unwind and perfect your game. 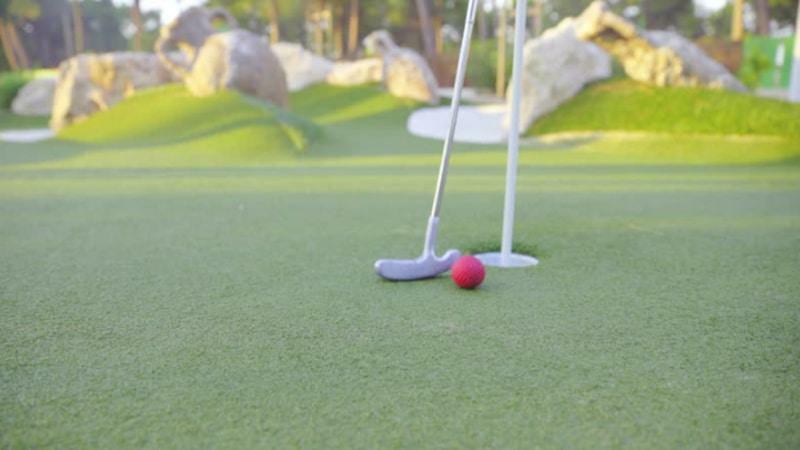 Miniature golf is making a come-back! 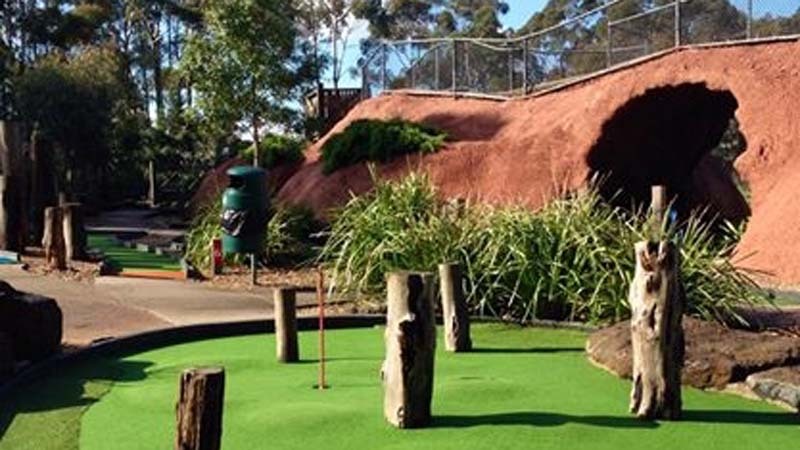 Give this awesome 18-hole mini golf course your best shot.